Join us to celebrate National Poetry Month. 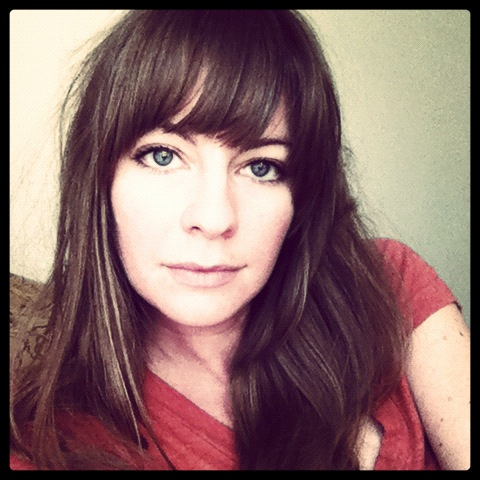 Allyson Boggess is a graduate of the MFA program at Arizona State University, where she was a poetry editor at Hayden’s Ferry Review. 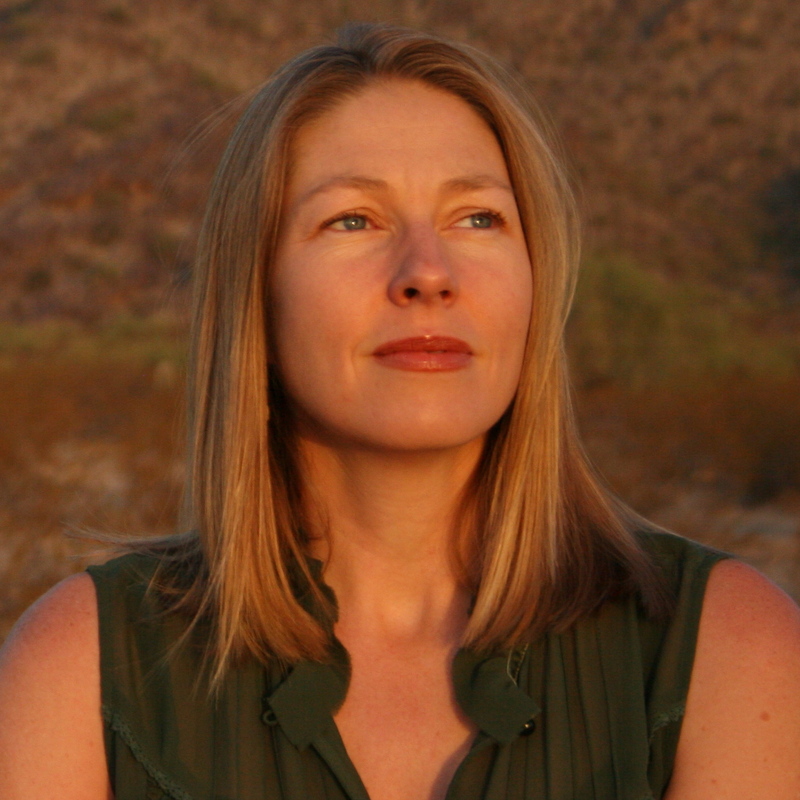 She teaches poetry at CGCC and writing at ASU and the Harvard Extension School. Her work was recently published in [PANK]. She lives in Phoenix. Matthew Jolly is a member of the English faculty at GateWay Community College where he teaches classes in English composition and literature. He grew up outside Cleveland, Ohio, but now lives in Southeast Phoenix with his wife Lauren, his son Benjamin, three devious dogs, and a cat named Ebbilah. He received his MFA in poetry from Arizona State University where he was the recipient of a graduate fellowship and winner of the Glendon and Kathryn Swarthout Award in poetry. His work has appeared in Phoebe: A Journal of Literature and Art; The New Delta Review; and as part of NCTE’s online celebration of National Poetry Month. 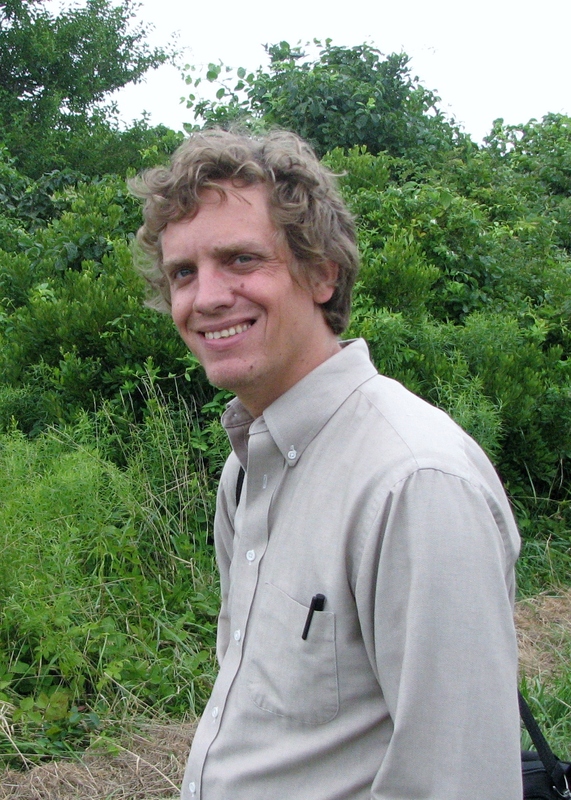 His “Elegy, Autopsy, and Archeological Excavation: An Interview with David Wojahn” (Hayden’s Ferry Review, 2003) was nominated for a Pushcart Prize. Patricia Murphy is a Senior Lecturer at ASU where she teaches creative writing and is the founding editor of Superstition Review. In Spring 2009 she won the Provost’s Faculty Achievement Award for Excellence in Undergraduate Student Mentoring. Murphy earned her B.A. in English and French from Miami University and her M.F.A. in Poetry from ASU. Her poems have appeared in many literary magazines including The Massachusetts Review, Clackamas Literary Review, New Orleans Review, Seattle Review, Cimarron Review, Kalliope, Quarterly West, American Poetry Review, Green Mountains Review, Indiana Review, and The Iowa Review. Her poems have received awards from the Cream City Review, The GSU Review, Glimmer Train Press, the Ann Stanford Poetry Prize, and Gulf Coast among others. She is the recipient of an Artist’s Project Grant from the Arizona Commission on the Arts and she has been awarded residencies at Mesa Refuge, Atlantic Center for the Arts, and Vermont Studio Center.